Yesterday I actually cooked some chicken breast, and marinated them with the Toscana Garlic Parmesan. I soaked the chicken in the marinade for 15 minutes, cooked, and when I was done, added a little more.. and it was so delicious! I made 8 breasts, and they were all gone at the end of the night! Everyone truly enjoyed it, and I enjoyed making it. The Toscana Garlic Parmesan was a great, and I am so happy that Tavern Direct has many other Gourmet Marinades and Sauces. It's fun to try new things, and I am really looking forward to trying others :). There is actually a great BBQ and Marinade Special going on right now at Tavern Direct. 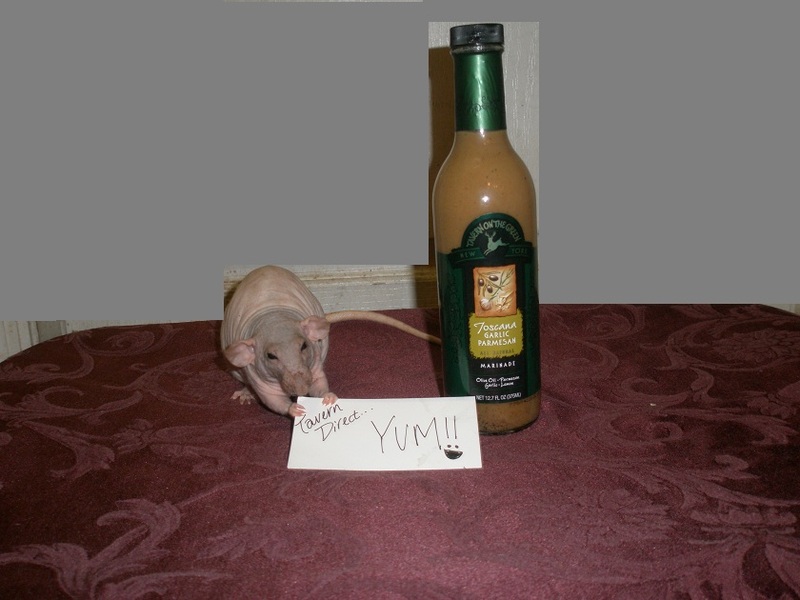 You get a 3 pack of grilling sauces that are sure to delight your taste buds! Tavern Direct has the most delicious marinades and sauces, and I am so happy to be a Tavern Direct Super Insider! Because of that I will be bringing you several posts each month featuring different products! If you don't remember from my last post, Tavern Direct donates to the National Center for Missing & Exploited Children's. So a little bit of every purchase goes toward the cause; How great is that?! It's wonderful. Treat yourself to delicious products, and help children! It's a win win with Tavern Direct! 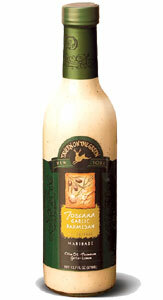 Overall I truly enjoyed the Toscana Garlic Parmesan, and I definitely recommend trying it out! Don't forget- You can enter the Tavern Direct giveaway HERE. I like trying new marinades out & these sound great! Thanks for the link! Hi there! I'm a new follower. I was owned by lots of rats over the years and did a lot of rescue work as well. Your hairless is adorable! I prefer marinade with texture rather than creamy - wonder if the "grit" is really little pieces of garlic?